4. Julian Lennon provided the inspiration for which Beatles song? 7. 4. 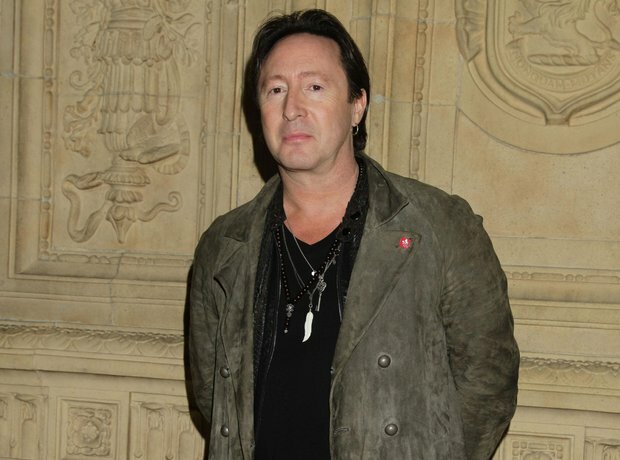 Julian Lennon provided the inspiration for which Beatles song?